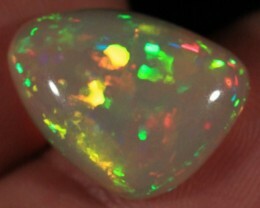 Bright in low light. 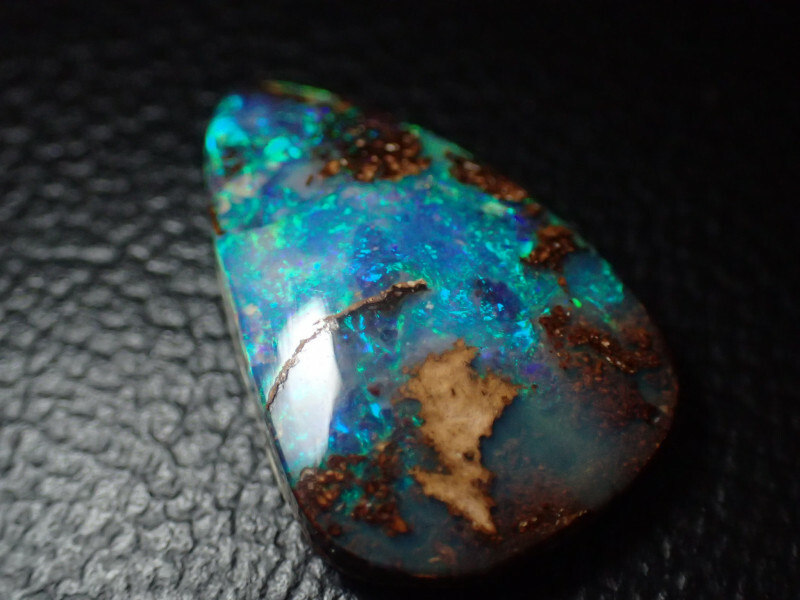 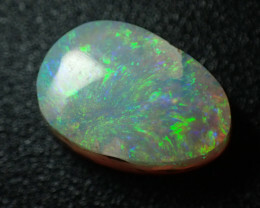 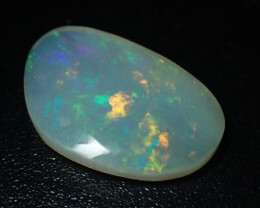 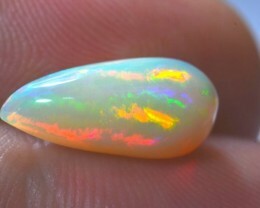 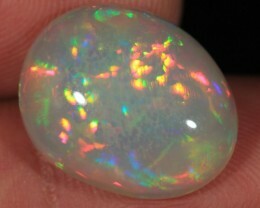 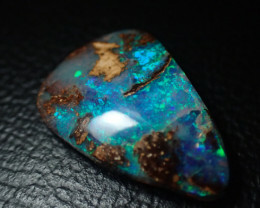 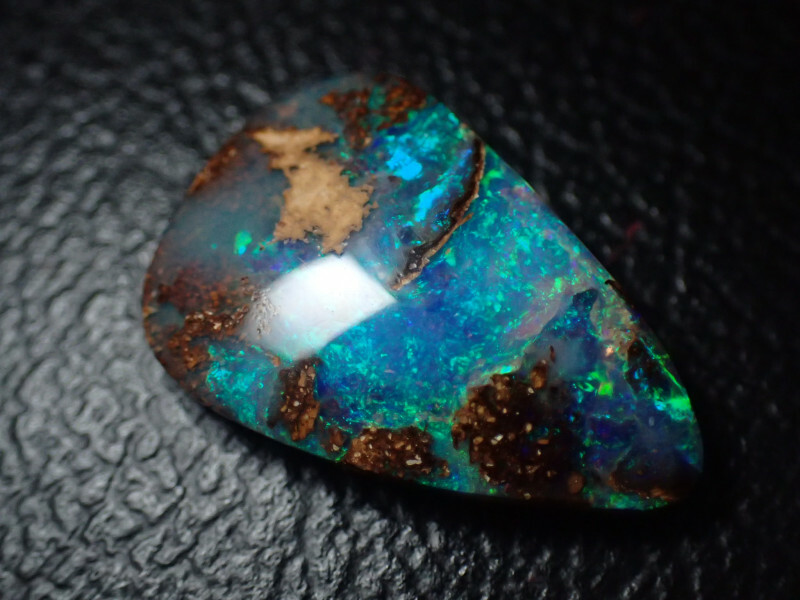 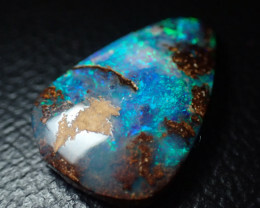 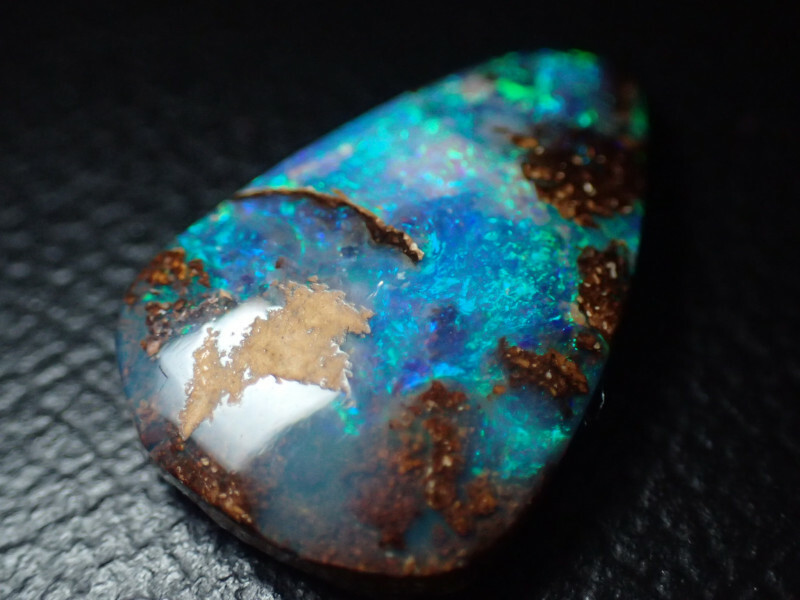 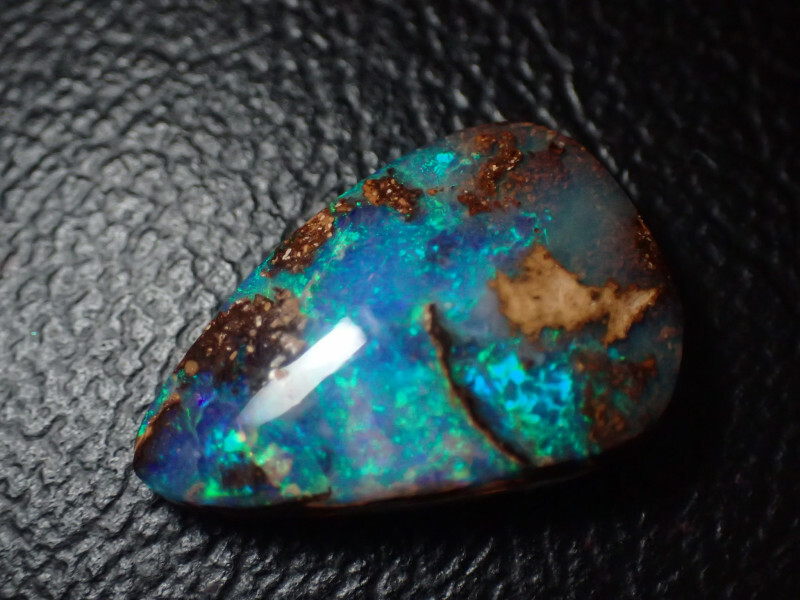 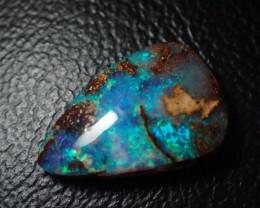 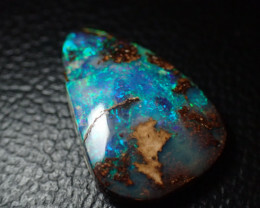 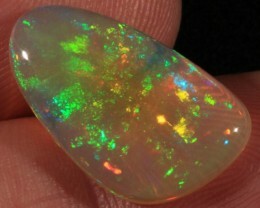 Gem quality Koroit opal. 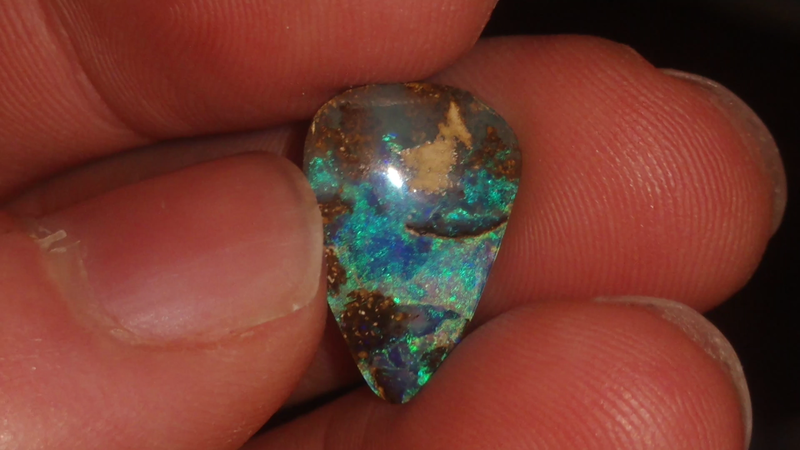 Nearly full blue-green saturation.